Hege Solbakken believes the IB experience inspired what she calls a “genuine global interest [and] thirst for knowledge. The sum of which was a recognition that I should try to make a difference.” Her desire to have an impact on global issues has persisted since she was a young student. She has since dedicated her career to making progress on topics ranging from climate change to poverty reduction. The Diploma Programme was a platform that inspired me to follow my interest and engagement in national and global matters and get both a higher education within international comparative politics, as well as to seek international experience in Germany, Ethiopia and Bosnia during university. Following her graduation from Bergen Katedralskole, Solbakken continued her studies at the University of Bergen. Solbakken says that, “The Diploma Programme was a platform that inspired me to follow my interest and engagement in national and global matters and get both a higher education within international comparative politics, as well as to seek international experience in Germany, Ethiopia and Bosnia during university.” These experiences led to the culmination of her final thesis project on Norwegian foreign policy. After graduating from university, she launched into a successful political career. Solbakken found working in the sphere of Norwegian national politics a natural fit for her skills, beginning as a political advisor for the Centre Party in Parliament. She was later appointed to political positions in the Norwegian government, including Deputy Minister for Transport and Communication and Deputy Minister for Local Government and Regional Development. Additionally, Solbakken served in the office of Norwegian Prime Minster Jens Stoltenberg. 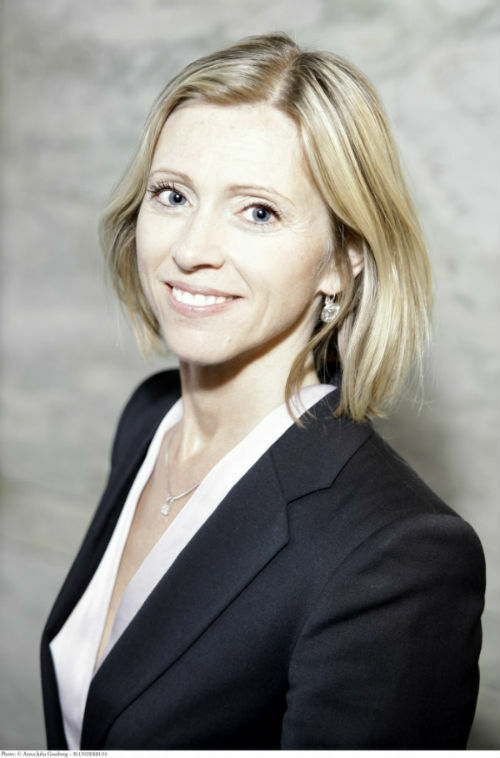 After leaving the national political scene, Solbakken represented Norway’s second largest export industry as Head of the Organisation for the Maritime Sector – Maritime Forum Norway. Climate change demands that we all make necessary changes in our lives, and on [an] international and national level this must be addressed with vigour and political action. From a global lens, climate change remains an important issue for Solbakken. “Climate change demands that we all make necessary changes in our lives, and on [an] international and national level this must be addressed with vigour and political action,” says Solbakken. Recognising that this issue creates new opportunities for growth in various industries, she has focused her post political career in the energy sector. At present, Solbakken serves at the Head of Offshore Media Group in Bergen, Norway, which is one of the main establishments for conferences in the Norwegian energy industry to share ideas and develop knowledge within the energy field.